The impressive tech delivers blacker blacks and bursts of beautiful brightness, but Amazon's support is just a baby step towards mass adoption. Amazon is taking a teeny step towards supporting high dynamic range video, with a couple HDR shows on some of the most expensive Samsung TVs. The first HDR programming from Amazon includes the original series Mozart in the Jungle and the pilot episode of Red Oaks, with more movies and series coming later. 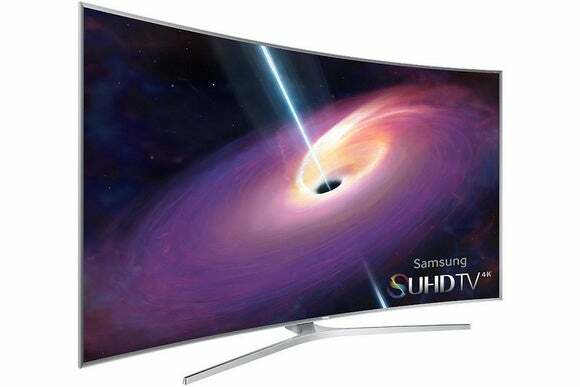 Watching in HDR doesn’t come cheap, however, as you’ll need one of Samsung’s curved SUHD TVs. Those start at $2,000 for a 48-inch model and cost up to $20,000 for an 88-inch set. HDR is an industry-wide effort to improve picture quality without simply cramming in more pixels. Similar to HDR photography, the video tech attempts to accentuate bright colors and provide deeper black levels. Amazon’s newfound HDR support is living proof. While Sony also sells TVs with HDR support, the company uses a different implementation. Meanwhile, Vizio, Sharp, and TCL are backing another version of HDR from Dolby. So far, it’s unclear which of these devices Amazon will support, as the industry tries to work out some kind of standard. Netflix has committed to HDR video as well, but hasn’t announced any specific devices or content. Why this matters: Unlike so many TV industry fads (ahem, 3D), HDR is actually worth caring about. From my impressions at last year’s CES trade show, it’s much more impressive than the jump to 4K, if only because you don’t have to squint to notice the difference. Amazon’s addition of HDR programming is an important milestone, even if we’re still years away from affordable HDR televisions with an abundance of content.